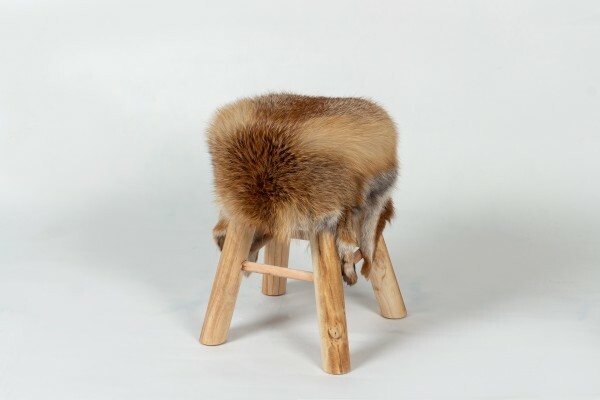 The price is for one red fox stool only! Rustic Wood Stool with European Red Fox Fur is absolutely trendy. The rustic wooden seat made of European red fox fur is versatile and brings color accents to your living room. Our wooden stools not only function as comfortable seating but also as a footrest or decorative element in your home. 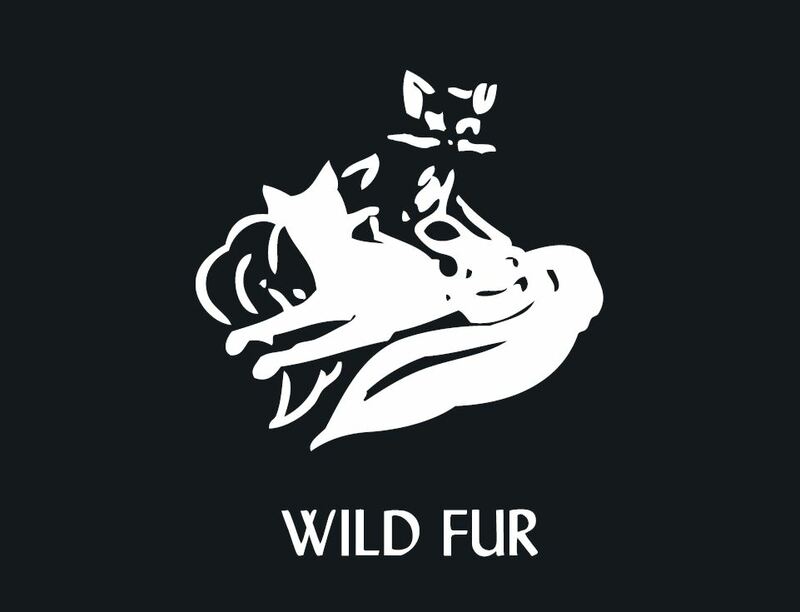 The comfortable seat is entirely covered with European red fox fur and has a carefully crafted pinewood frame. Ссылки на другие веб-сайты "Rustic Wood Stool with European Red Fox Fur"
Оценки покупателей по "Rustic Wood Stool with European Red Fox Fur"